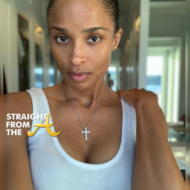 Atlanta radio station V103 is making changes in it’s morning lineup and there are at least two radio personalities that won’t be returning on air. 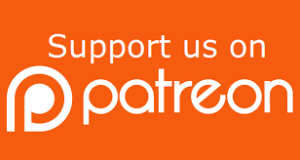 Atlanta drag show legend Miss Sophia (real name: Joe Taylor) and morning show co-host Wanda Smith, who went viral after an on air/off air spar with comedian Katt Williams, have both been given the boot for 2019. Welp… it’s official. 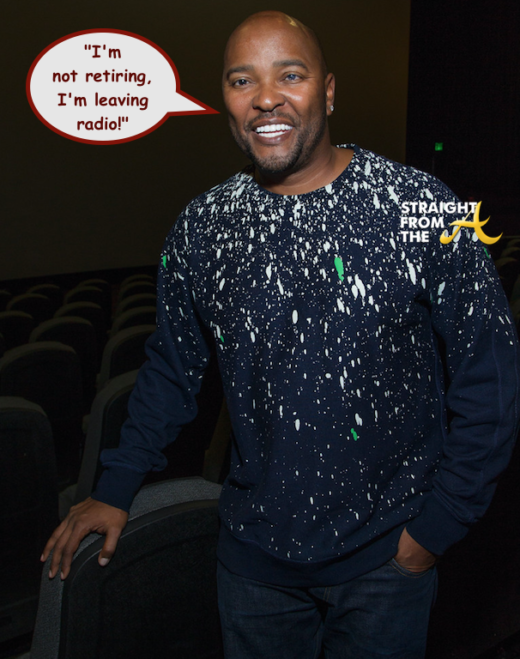 Radio personality Ryan Cameron is walking away from his cushy morning show job at Atlanta’s V-103 for greener pastures. 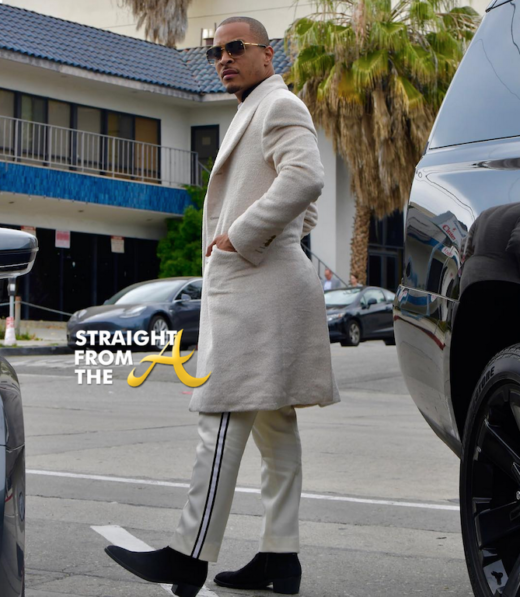 The popular radio veteran, hit the air this morning to announce news that he is leaving the radio business for good to pursue his ‘yacht dreams’ in corporate America. 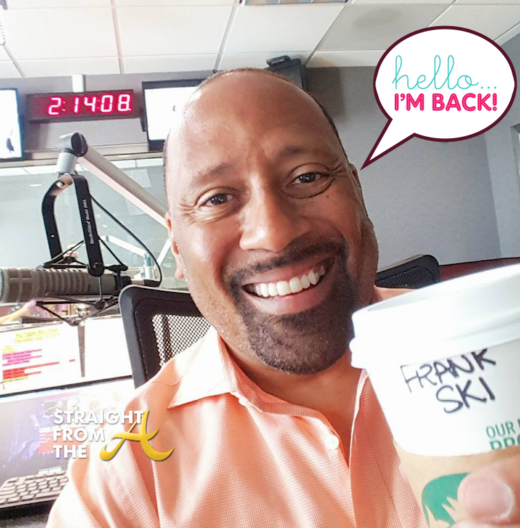 It’s been nearly four years since Frank Ski decided to leave Atlanta airwaves, but he’s back and many think that his return may create a morning show shake up! 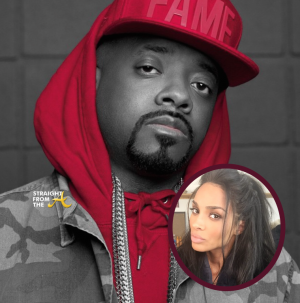 The popular radio host once held the top spot at ATL’s V-103 radio station, but chose to leave his coveted ‘Frank & Wanda’ morning show spot after a lengthy dispute over salary and syndication. 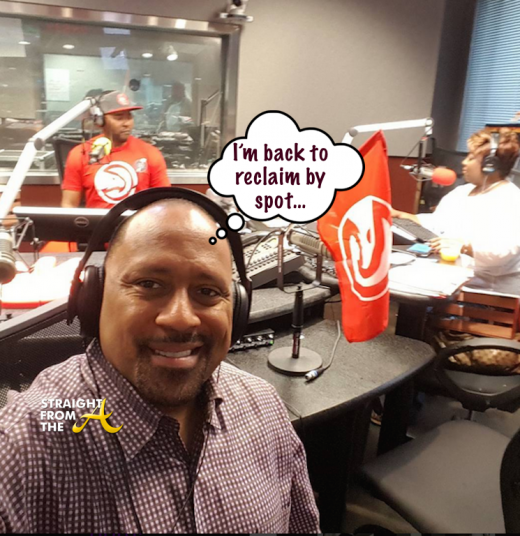 Frank returned to V-103 airwaves this morning alongside current morning show host, Ryan Cameron, to announce that he’s officially returning to the station tomorrow. 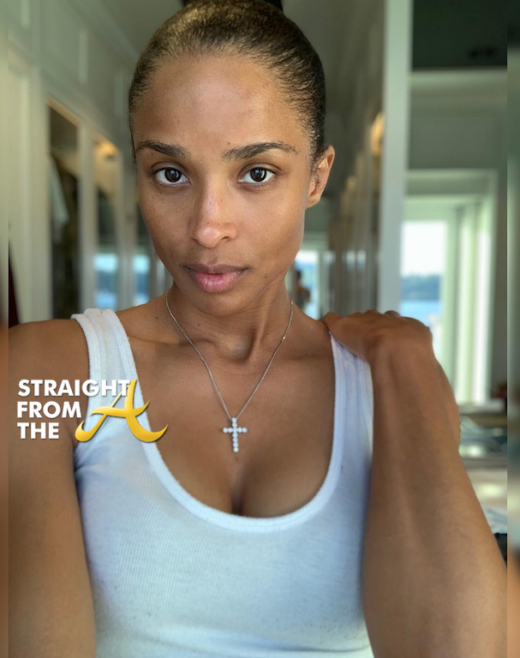 Dupri caught flack yet again when he offered his take on the Blurred Lines lawsuit and in the process managed to diss Ciara by calling her new single a ‘rip off’ of one of his Usher tracks. I wasn’t trying to attack Ciara or anything like that. It ain’t like that… what I was trying to do is make sure the guy who was doing the interview understands how frequently this happens in the music business. This happens probably EVERYDAY… that somebody’s record sounds like somebody else’s record. It’s very easy for people to be influenced by music. If you listen to records a lot if you listen to artists a lot… it just happens very frequently. 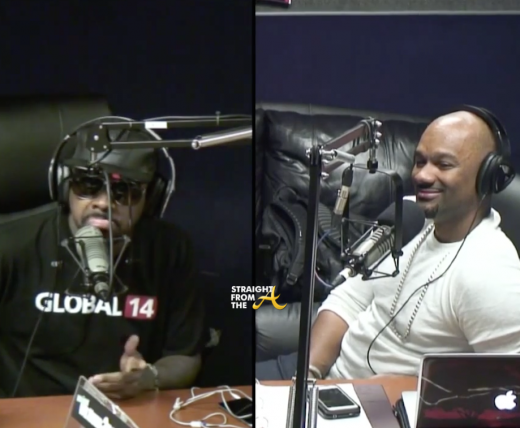 Dupri still manages to prove his point when he and Big Tigger compare the two songs back to back. 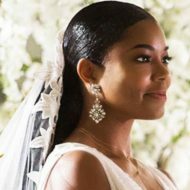 Keyshia Cole did a phone interview with Atlanta radio station V103′s Ryan Cameron and Wanda Smith earlier this week that has been making the rounds. The primary focus of the interview was SUPPOSED to be Keyshia’s new song ‘Rick James’ feat. 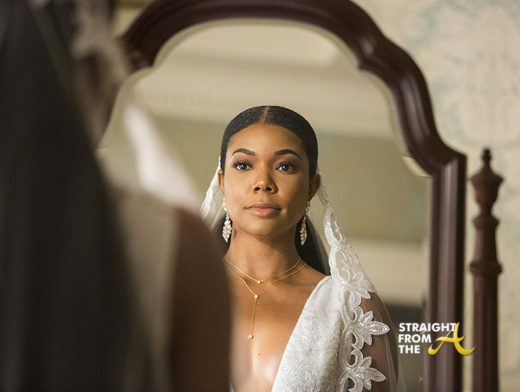 Juicy J, but things took a left when Cole was asked about her relationship with her estranged husband, Daniel “Boobie” Gibson. 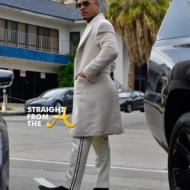 Apparently morning show co-host Smith asked the question, “Do you believe you were wifey material?” in reference to Keyshia’s marriage problems and the songstress felt the questioning was disrespectful and didn’t have any problems saying so on air! 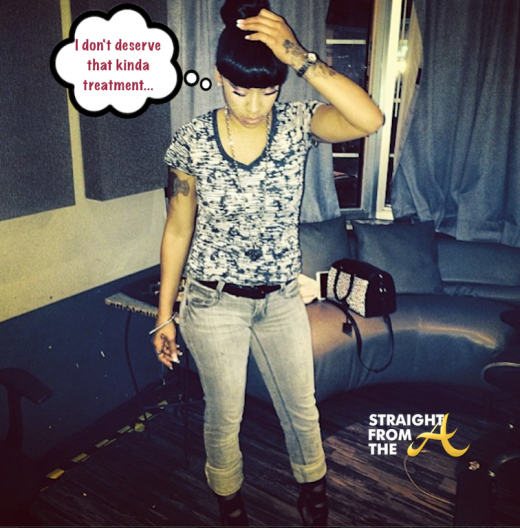 The interview was so troubling that afterwards Keyshia ranted online, stating that she’s done with interviews for now.